Distribute a chart that details the causalities of United States wars. 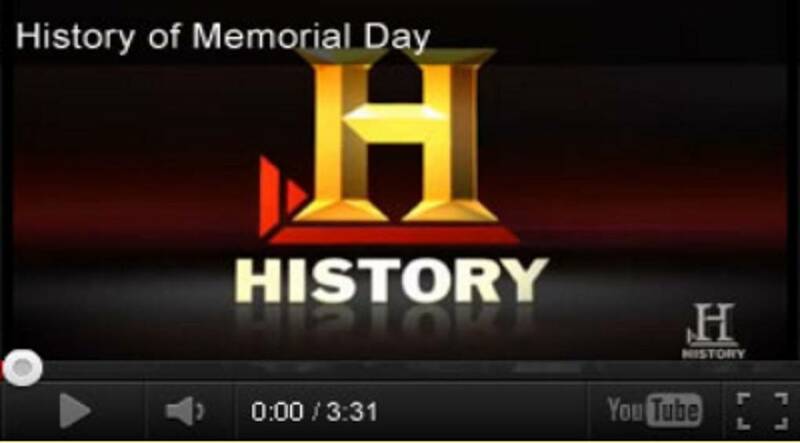 It can be used across many curriculum areas for Memorial Day or Veterans Day. 3. Years of U.S. involvement in war. 4. Approximately 1,065,000 veterans had service in multiple conflicts. They are counted under each conflict, but only once in the total. NOTES: All data are subject to revision. For wars before World War I, information represents best data from available records. However, due to incomplete records and possible difference in usage of terminology, reporting systems, etc., figures should be considered estimates. 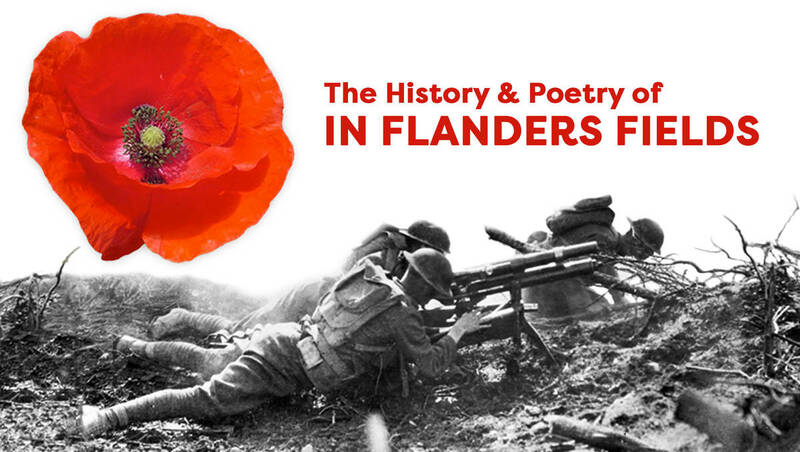 The History & Poetry of "In Flanders Fields"